Enriched with citrus oil and bergamont essence that can clarify and relax the scalp while preventing bacteria infection and irritation. Gently exfoliating and effectively promoting sebum secretion of scalp to restore to its healthy balance, keeps the scalp relieved with prolonged refreshing feel. 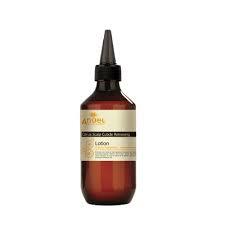 To Use: Section the hair and apply 5ml of this product onto the scalp. Gently massage scalp with fingertips using spiral movement for 3-5 minutes. 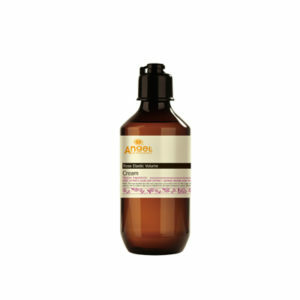 Thoroughly rinse with scalp cleanser.